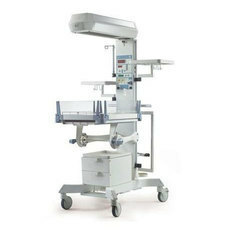 Prominent & Leading Manufacturer from Pune, we offer phototherapy system, incubator, bubble cpap machine, lullaby warmer, fisher and paykel bubble cpap and lullaby led pt. 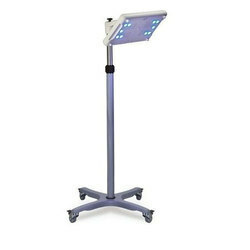 Product Description Owing to our comprehensive domain expertise, we are offering a qualitative range of Bilibed LED Based Phototherapy. 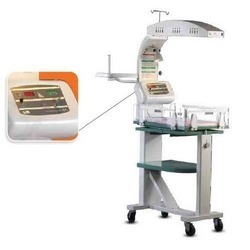 Fabricated at par with set international norms using the finest quality components by our experienced professionals, this product is used in various hospitals in phototherapy processes. 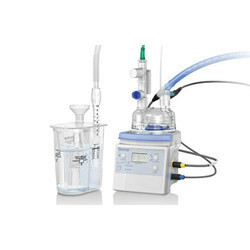 We offer this product at the most affordable price in diverse technical stipulation to accomplish the wide requirements of the clients. 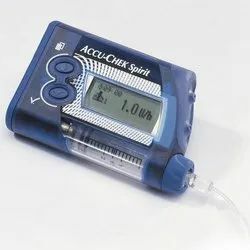 Photo therapy source comprises 4 Blue Tubes along with Micro Controller based Timer to keep track of total tube usage hours. The timer indicates, Photo Therapy Dose duration & Medication / Feed Alarm etc. 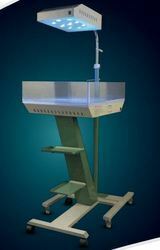 Height of the source unit can be adjusted as required. 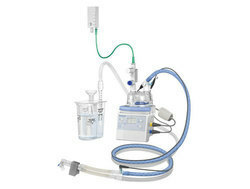 In order to keep pace with the never-ending demands of customers, we are involved in offering a wide range of Bubble CPAP Machine. 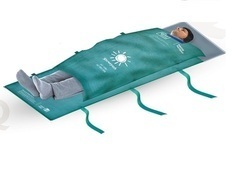 Being a well-distinguished company in the market, we are into offering Lullaby LED PT. 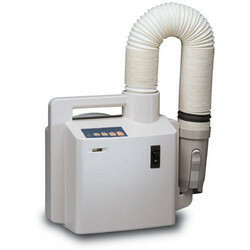 We are offering Patient Warming System to our client. One open rack to keep under surface photo therapy or allied baby material. 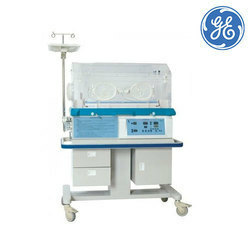 Features:Easy operationExcellent performanceRobust constructionInnovation Efficacy personified due to:Rotating Saline stand : Extremely useful when shifting the IV line from one side to Other. Not possible in any model around the world. 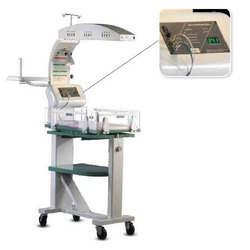 Looking for ICU & NICU ?